Enerji is new to the Hip Hop & Hookah team and she is our resident blogger. Her name truly says it all, she is a ball of awesome positive energy! She keeps you updated and informed about Upcoming Events, Trends and Topics like Art, Music Playlists and Yoga!! 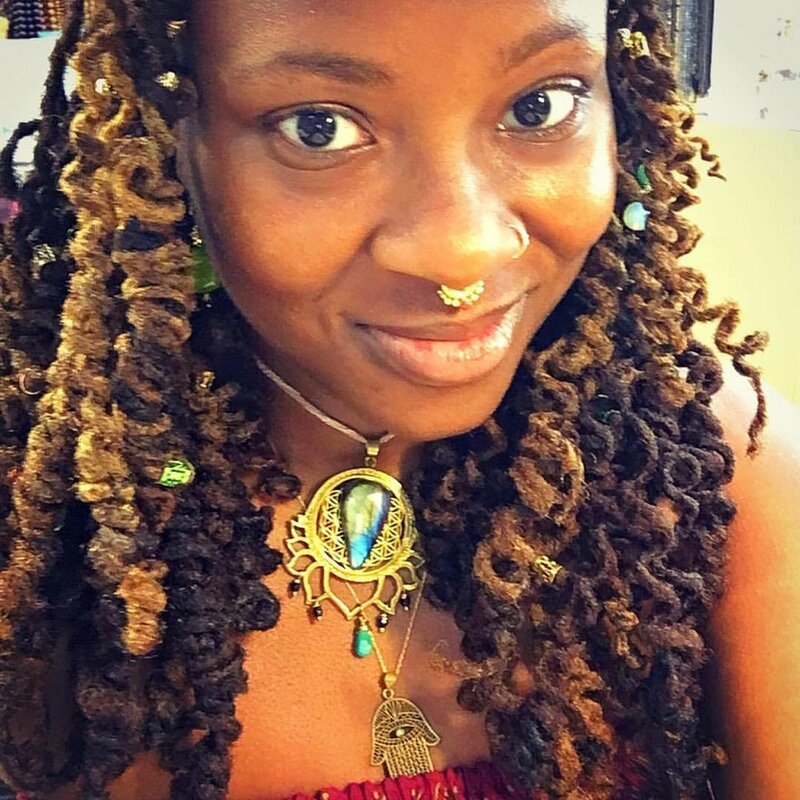 Beyond blogging Energi is a Yoga Instructor, Zumba Teacher, Photographer, Graphic Designer and Custom Jeweler! Get to know Enerji better in her introduction Blog Post 7 Things You Probably Don't Know About Me ! !